On the backend of 2018 Phil Edwards Band released their new single “Cabin In The Woods”. Since the December drop of their amazing single they have lapped up love from all over Australia and New Zealand including ABC Country Radio. Such a great way to finish off the year with such a successful release. Phil Edwards Band has also been added to in-store playlists through Mood Media to keep your feet tapping while you shop. Phil Edwards will release his following single “As It Goes” in February. 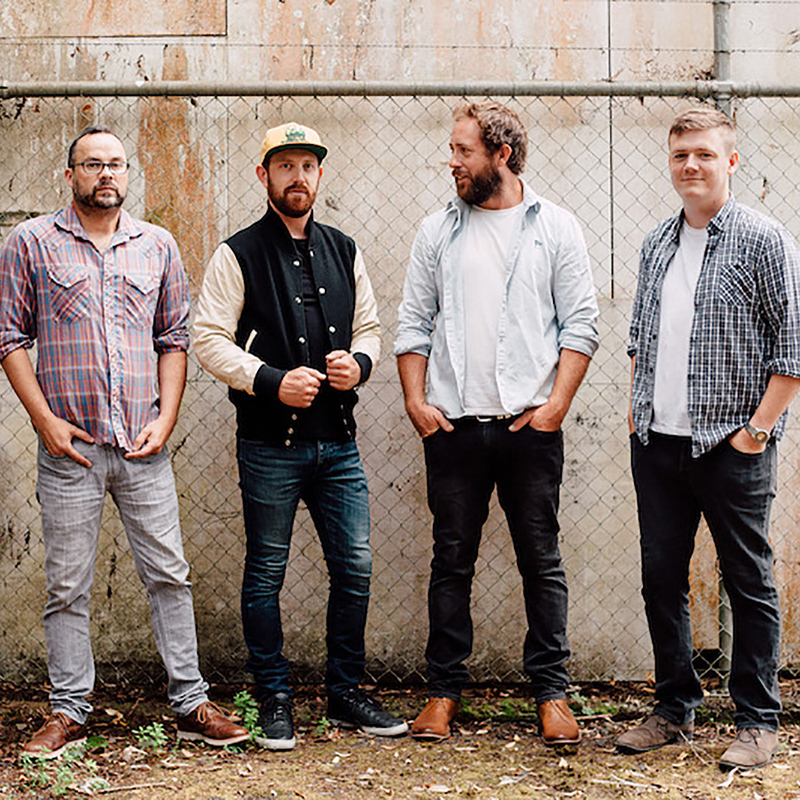 After spending the last couple of years performing at venues and festivals all over Australia, the Phil Edwards Band are back with their new single Cabin in the Woods. It follows on from their earlier success with their debut releaseCrash, which was added to numerous commercial radio stations in all states. With this new track, the Phil Edwards Band have redefined their alt-country sound, yet remained close to their blues, funk and rock roots. Cabin in the Wood’s warm and organic flavour, together with a reflective lyric, gathers all the band’s elements in one to create a fresh and exuberant contemporary record. Cabin in the Wood sis the first track to be lifted from their forthcoming, second album. Cabin in the Woods is at radio today and available to download in December 2018.